The Bible is a personal letter, a battle cry, a love story. We can come to our Bibles expecting a response. 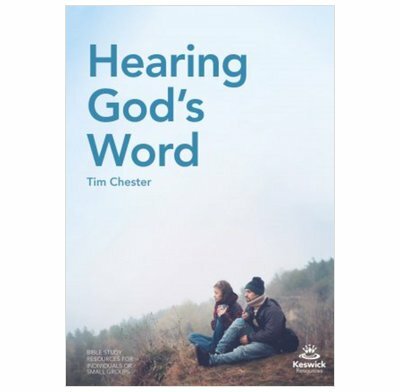 Tim Chester shows us how the Bible is much, much more than a book full of information about God. Here we meet the God of the universe and allow ourselves to become transformed. Here we are involved in a relationship. The Bible is a personal letter, a battle cry, a love story. We can come to our Bibles expecting a response.